I am of the view that quashing of criminal proceedings in the present case would create and set an unhealthy precedent, and send wrong signals to the society at large, the Court said. 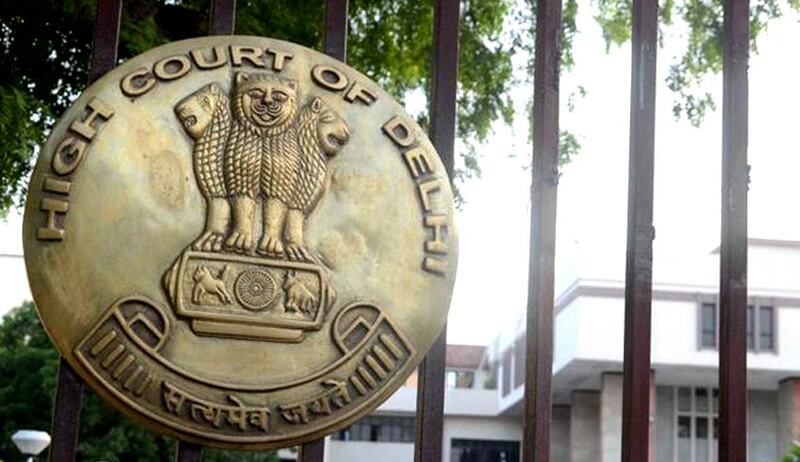 In a building collapse case which resulted in death of a labourer, the Delhi High Court has refused to quash criminal proceedings against a building contractor. Justice Vipin Sanghi, refusing to quash the proceedings by recording the ‘settlement’ reached between the contractor and labourers who were injured, said that quashing of criminal proceedings at this stage, would create and set an unhealthy precedent, and send wrong signals to the society at large. The counsel for the Building contractor, submitted before the Court that, he has already paid a sum of Rs. 4, 70,600/- to the LRs of the deceased labourer. He had also produced affidavits of other labourers which stated that they do not want any further action in the matter, and that they have no objection if the said FIR and the proceedings arising there from are quashed, as no useful purpose would be served in continuing with the same.